Benign biliary diseases include a large spectrum of congenital and acquired disorders, which have different prognoses and require different treatments and managements. The diagnosis may be challenging since some benign disorders may mimic malignancy. Imaging has an important role in the diagnostic process, for treatment decision and planning, and in the patients’ follow-up. 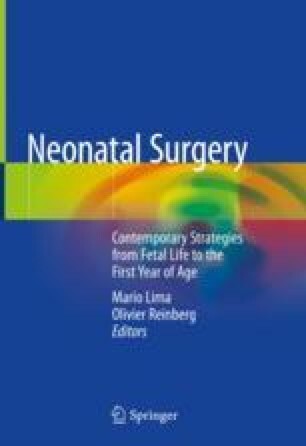 The authors will discuss in this chapter the main aspects of management of two rare pathologies: choledochal cyst and congenital biliary dilatation.